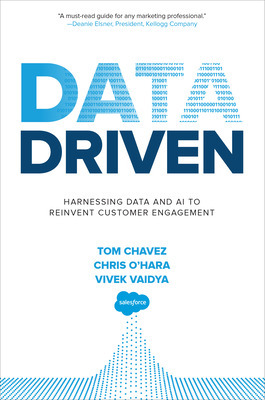 Dive in to this special sneak peek excerpt from Data Driven: Harnessing Data and AI to Reinvent Customer Engagement by Tom Chavez, Chris O’Hara, and Vivek Vaidya. 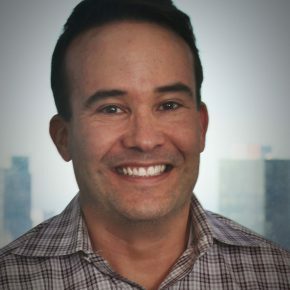 Tom Chavez is the founder and CEO of Superset Inc., a venture studio that founds, funds, and builds technology companies. A serial tech entrepreneur who has spent the last 20 years developing new technologies for data, analytics, and AI, he was CEO and cofounder of Krux, the data management platform acquired by Salesforce in 2016, which is now the technical backbone of Salesforce Marketing Cloud. 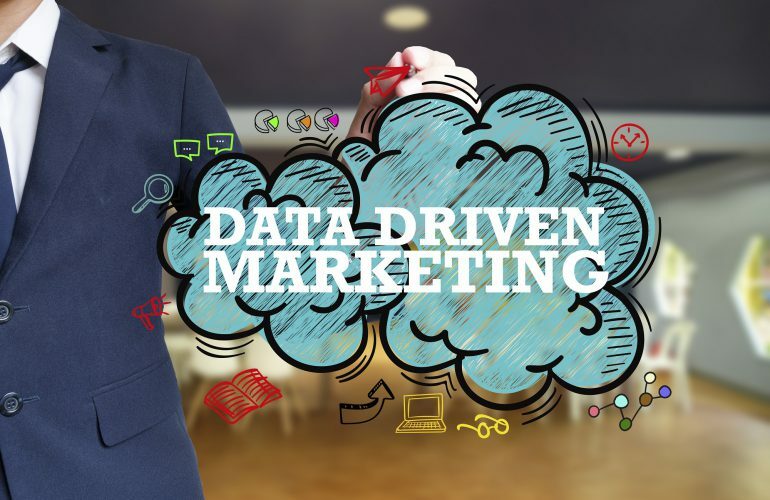 Chris O’Hara’s monthly “Managing the Data” AdExchanger column and annual Econsultancy whitepapers on programmatic media, data management, mobile advertising, and media management are widely read throughout the ad technology, media, and agency industries. Chris joined Krux to build and lead its marketer data practice. 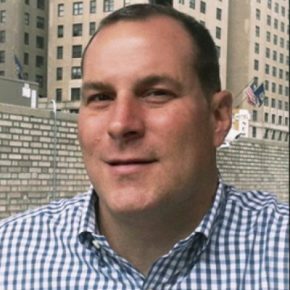 He now oversees global product marketing for Salesforce DMP and Data Studio. 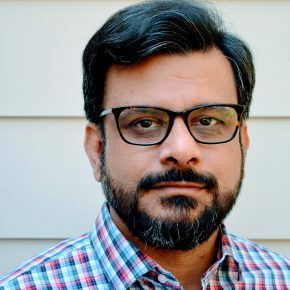 Vivek Vaidya is a serial tech entrepreneur who has spent the last 25 years building industry-leading technologies in enterprise software, data management, analytics, and machine learning/AI. In his most recent role as CTO of Salesforce Marketing Cloud, he led and managed the engineering teams for all Salesforce Marketing Cloud products. Vivek joined Salesforce in 2016 through the acquisition of Krux, of which he was cofounder and CTO. What’s The Secret Of Takt Time?